you are only going to the fifth dimension on Earth once. So you might as well have the best possible experience of that journey, rather than the quickest. We have begun to recognize the lengths to which humans will go to bring about ascension more quickly. We can see the attempts that people are making to ensure that they are on the fastest possible timeline to ascension, and we also see that there is a willingness on the part of some to leave Earth altogether, if that will get them to the fifth dimension at a faster pace than the one that you are all currently on. Now, certainly you can and often do jump timelines, which brings you to that moment of ascension in less time. But you also want to have the experience of bringing others along with you. 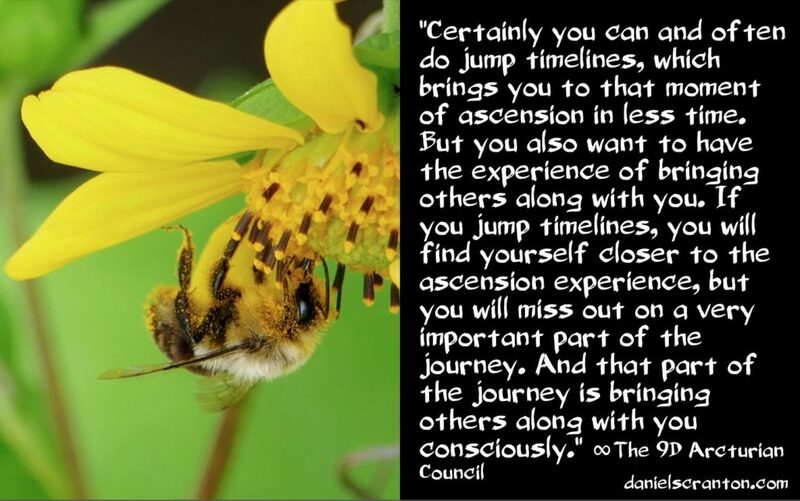 If you jump timelines, you will find yourself closer to the ascension experience, but you will miss out on a very important part of the journey. And that part of the journey is bringing others along with you consciously. 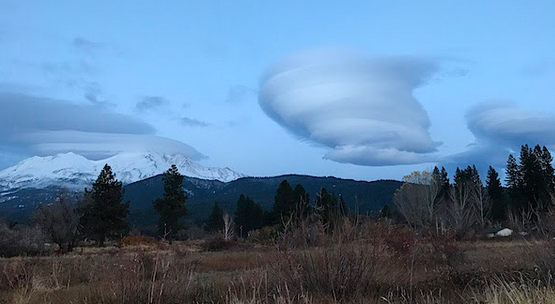 You want as many awakened humans at your side as you can possibly have for the big ascension moment, because otherwise, you will have a lot of work to do. You will have a lot of chaos and panic around you on those faster timelines. Now, you can still choose that for yourself, but it’s not the best experience you could have of ascension. The best experience is where you feel the growth and witness the expansion of the other humans around you. And to take part in that is a beautiful experience that you would not want to miss out on. You’re only going to do this once. That is, you are only going to the fifth dimension on Earth once. So you might as well have the best possible experience of that journey, rather than the quickest.